COOS Trike A Thon is Thursday, October 12th! Please bring your child's trike, bike, scooter or other rolling devices of transportation that morning (make sure it's labeled, helmets too). (Teachers, Church Staff & Board are invited too!!). 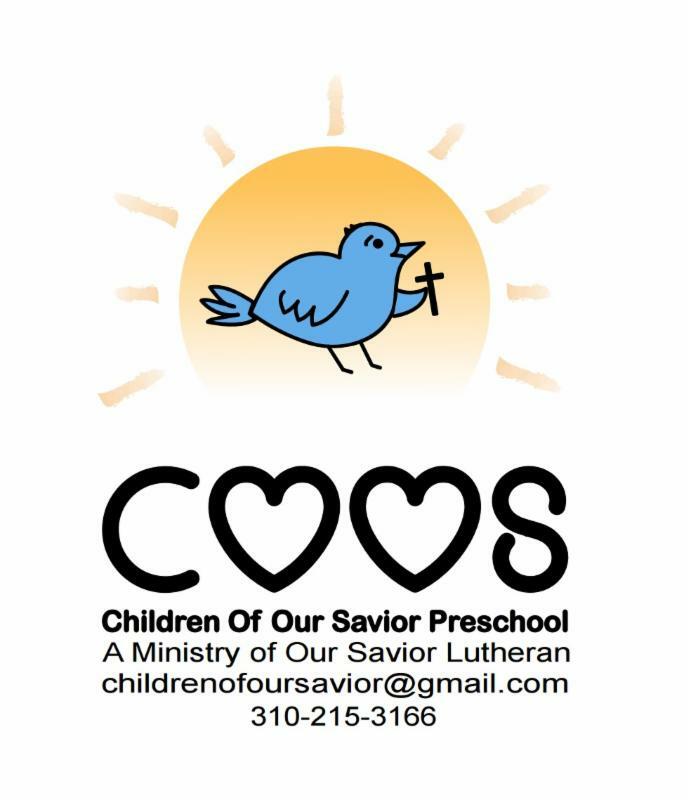 If you would like to help us raise money for other preschools in need, please sign up below to create a sponsor page that is shareable on social media and email. No one has to feel obligated to do the fundraising part, everyone will join in the fun!! On the fundraising website, the classrooms have teams and the team that raises the most funds will have a party put on by the COOS Parent Org. The teachers will be asking for you to bring a certain color of t-Shirt for their teams next week. Please let us know if you'd like to volunteer on the day, it helps having extra parents for safety. The parking lot will be closed this day for the safety of the children. Please park on the street for this morning.